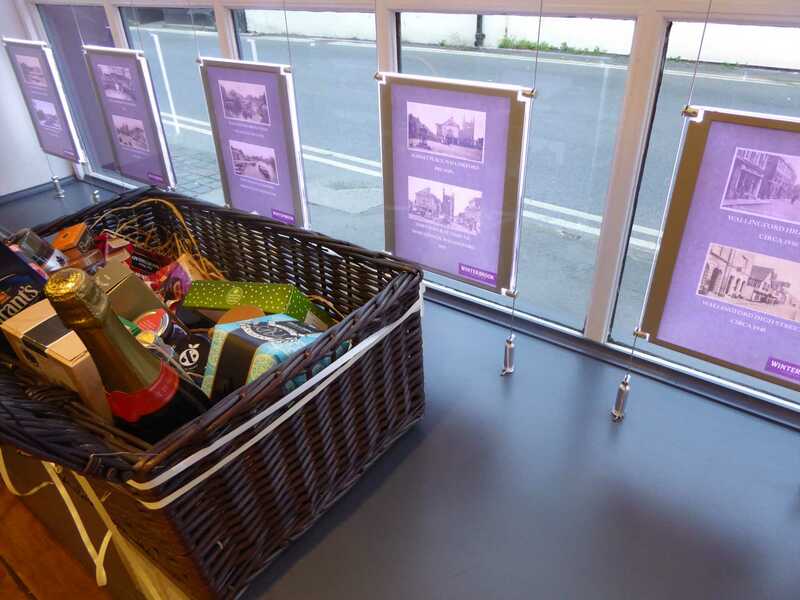 Winterbook Estate Agents will be opening for `The Wallingford at Christmas shopping Sunday`. Our office at 23 St. Martin`s Street won`t be displaying properties though; instead we will have some fantastic historic shots of our town and the surrounding area. There is also a chance to win a Christmas hamper if you correctly guess the seven locations from our mystery pictures. You can contact us with your answers by email, phone, or simply pop in! During the following week we will continue to have the pictures on display and on our TV screens. Please pop into our office for a glass of wine on the 4th between 12-5pm where we will have further historic postcards and photos on display. *The draw will close on Sunday 11th December. Our Mayor Ros Lester will make the draw for the hamper on the 12th December.